The outstanding five year old Group 1 winner CLOTH OF CLOUD, in foal to nine time Champion sire GALILEO, looks set to be amongst the highlights of an impressive Tattersalls July Sale which takes place July 11th - 13th. CLOTH OF CLOUD, by top South African sire CAPTAIN AL, was 2016 Champion two year old filly in South Africa and is a half sister to another Group 1 winning filly SILVER MOUNTAIN from the top American family of Santa Anita and Hollywood Oaks winner HIDDEN LIGHT and Breeders’ Cup Mile winner ARTIE SCHILLER. 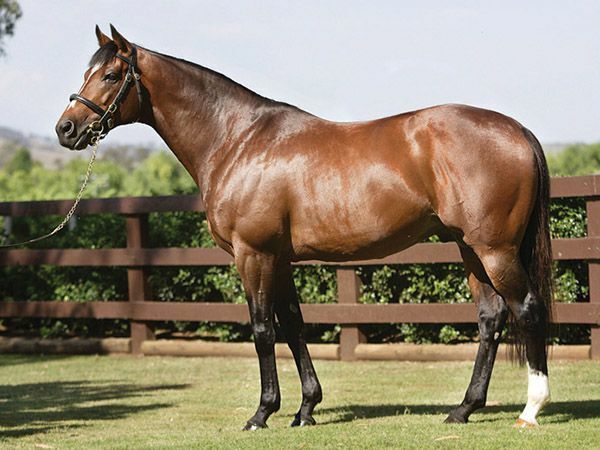 CLOTH OF CLOUD will be consigned by The Castlebridge Consignment whose consignment will also feature five year old Group 3 winner CZABO in foal to LOPE DE VEGA, and the very well related winning STREET CRY mare TRAVEL, in foal to THE GURKHA. 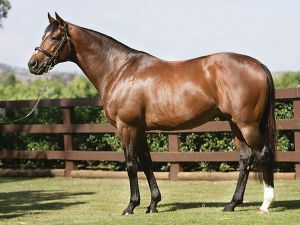 The Castlebridge Consignment will also be presenting a rare opportunity to buy six GALILEO yearling fillies at the Tattersalls July Sale, including the February born half sister to Group 2 Lowther Stakes winner BESHARAH and the second foals out of the Australian Group 1 winners NECHITA and SEA SIREN. High class three year old fillies also look set to join the consignment including the regally bred winning DUBAWI filly AWARD WINNING and the equally well related GALILEO filly C’EST CA. Entries for the Tattersalls July Sale close Tuesday 22nd May and should be made online at www.tattersalls.com.